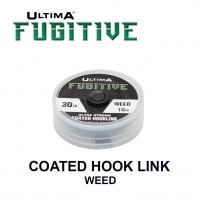 Red Ice is Ultima's hugely successful hi-vis saltwater line for all types of sea fishing. Very strong, very soft, and extremely user friendly, Red Ice will deliver in the toughest circumstances, time after time. The first line to be produced in a true fluorescent red, Red Ice has great visibility in any conditions day or night. A brilliant high visibility all-round beach and boat line. Red Ice ticks all the boxes, it has high abrasion resistance, great visibility and the knot strength is excellent. A brilliant all round Hi Vis mainline"
"What more can I say? 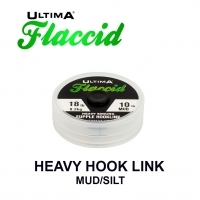 I have yet to find a tougher mono to literally live on my reels. Easy to see colour; awesome rough ground performance, hugely strong and casts like a dream. I have seen this line land sharks well in excess of 200lbs off Namibian beaches, and you can't put fine through a tougher test than that"
A great all round performer that will never let you down. Strong, limp and very tough. 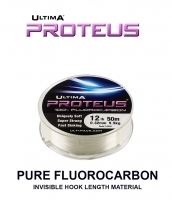 My choice when night fishing as I find the Fluorescent Red very easy to see. Questo monofilo è caratterizzato da una notevole resistenza al nodo che gli consente di mantenere un alto carico di rottura. La sua colorazione consente di avere sempre sott’occhio l’esatta posizione della nostra preda per gestire al meglio il recupero. Red Ice® has been specifically designed to cope with the rigours of rough, unpredictable ground. Using the latest high tech co-polymers Red Ice® is not only very strong but extremely robust and reliable in even the most demanding conditions. 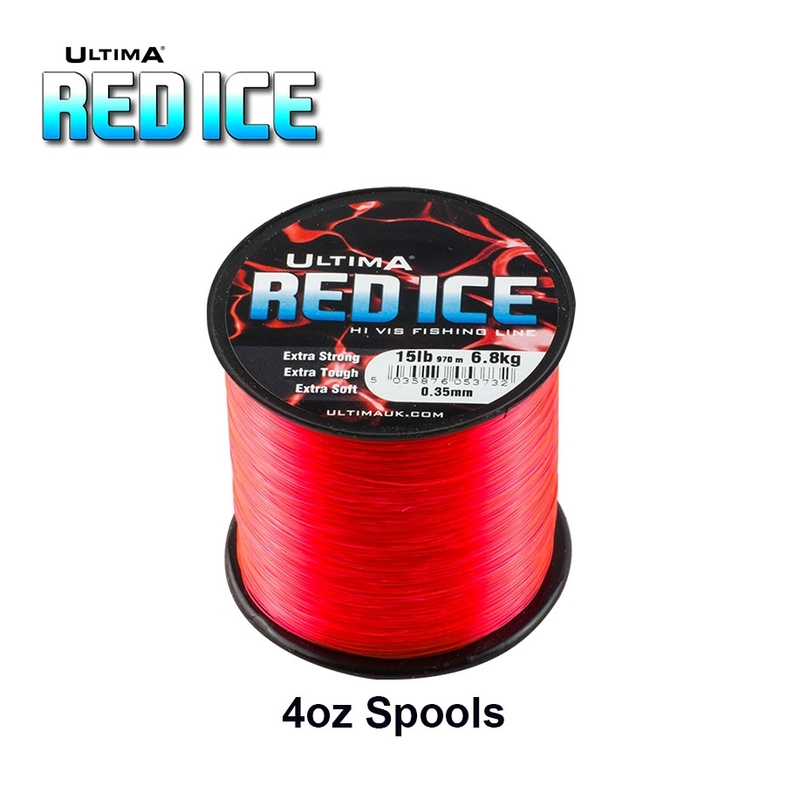 For such a tough line Red Ice® is soft and supple making it perfect for casting over any sort of ground. Produced in a high visibility florescent red, Red Ice® is easy to see both by day and night. 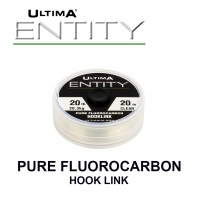 This is Ultima’s most popular product and is used by anglers in all disciplines who appreciate its versatility and like its high visibility. 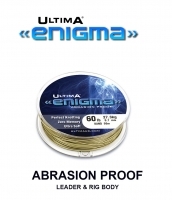 With a superb track record, it continues to be the favourite of thousands of anglers around the world.